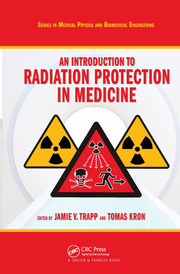 The proposed book aims to explain the basic principles, concepts and regulations behind radiation protection and their application in the field of radiation oncology practice. 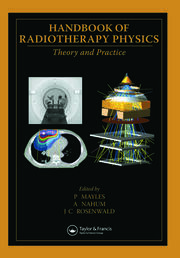 This book will be useful to all those students, teachers and practicing professionals involved in the field of radiation oncology. Basic Atomic & Nuclear Physics. Basic Radiation Physics. Radiation Quantities & Units. Biological effects of Radiation. Radiation Detectors for Radiation Protection (Area monitoring / Personal Monitoring). 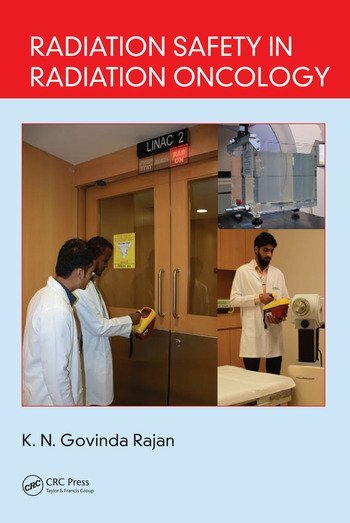 Calibration & Maintenance of radiation protection monitoring instruments. Ambient Monitoring. Individual Monitoring or Personal Monitoring. 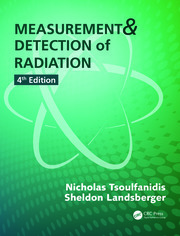 Philosophy of Radiation Protection. Practical principles of Radiation Protection. Regulatory framework & Basic Safety Standards. Radiation protection in External Beam Therapy. Radiation protection in Brachytherapy. 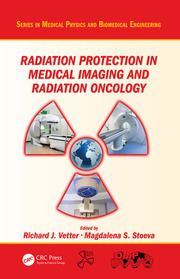 Prevention of Accidents in Radiation Oncology.